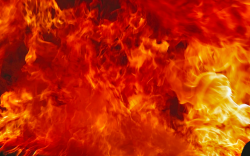 The raging inferno that was consuming the forest would be a big challenge for the firefighters. C A departure from what is normal, usual, or expected. 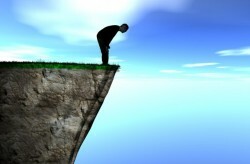 Edwin stood on the brink of the cliff, only steps away from plummeting to the ground. 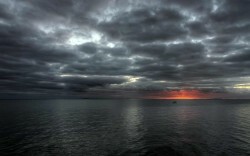 The dark clouds overhead were an ominous signal that a storm was coming. C to charm or enchant someone, sometimes in a deceptive way. 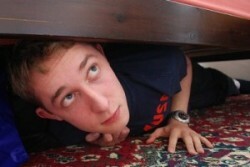 Artie lurked under his sister's bed so he could jump out and scare her when she least expected it. 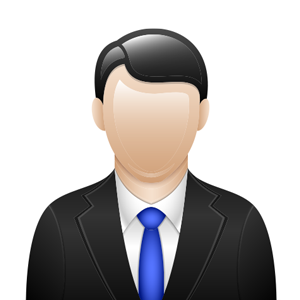 C talk or write at length in a confused or inconsequential way. 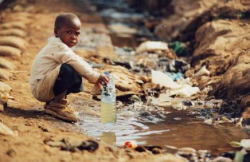 In many third-world countries, tainted water is the only available drinking source despite its unhealthy effects. 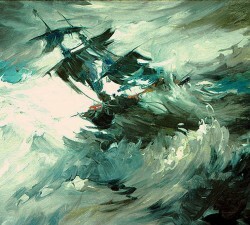 The powerful tempest tossed the ship back and forth amongst the waves. D Having a harmful effect, especially in a gradual or subtle way. Pernicious - Having a harmful effect, especially in a gradual or subtle way. People used to think that smoking was good for you because it seemed calming, but now we realize that its pernicious effects are deadly over time. After their fight, Joan and David had a long talk to patch things up, because they didn't want to let any bad feelings fester. The desperate scavenger had to ignore the fetid smell of the landfill. C To become swollen with fluid or gas. Joe looked at the economic data, and could sense a recession looming in the near future.